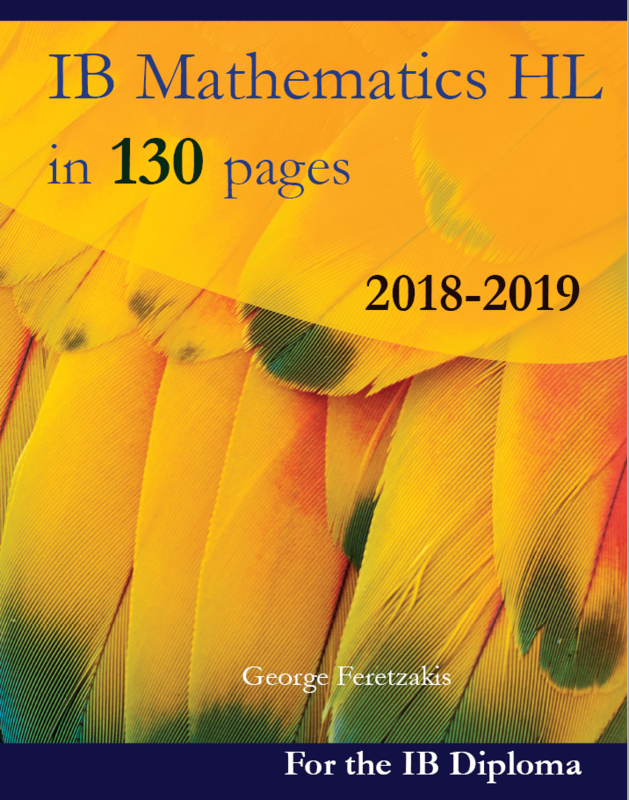 These updated student-friendly revision guides will be a valuable resource and reference for students, assisting them to understand and learn the theory of IB Mathematics HL, SL and math Studies SL. 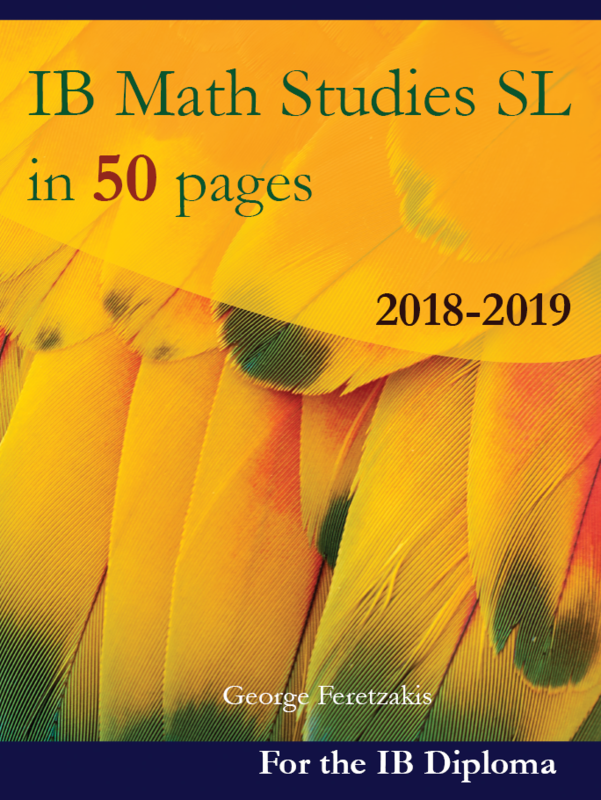 The guide aims to help the IB student by both revising the theory and going through some well-chosen examples of the IB Math curriculum of each level. 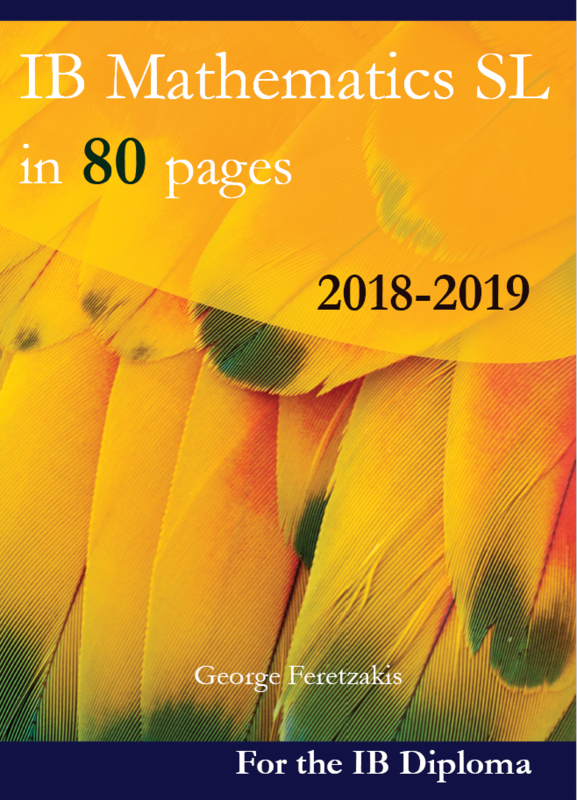 By presenting the theory that every IB student should know before taking any quiz, test or exam, this revision guide is designed to make the topics of IB Maths both comprehensible and easy to grasp.